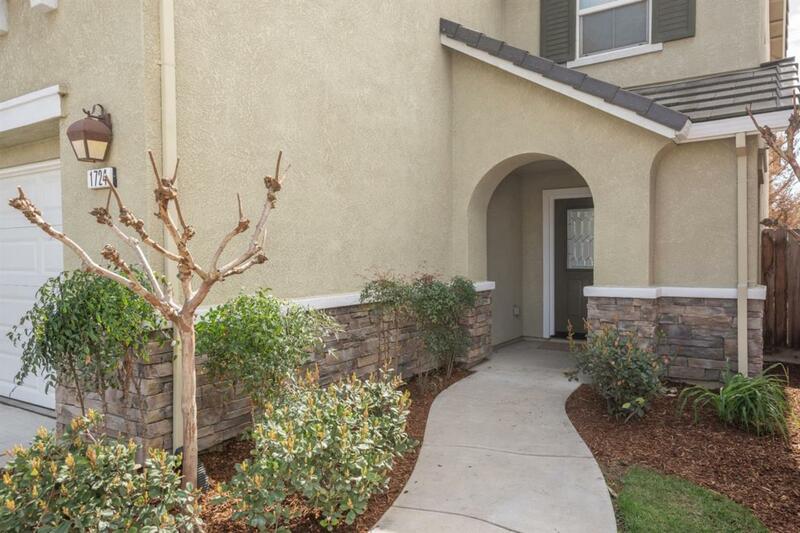 Beautiful Former Model Home located within the Terrace Community. 4 bedrooms plus a loft! Home features new carpets throughout and has been freshly painted! 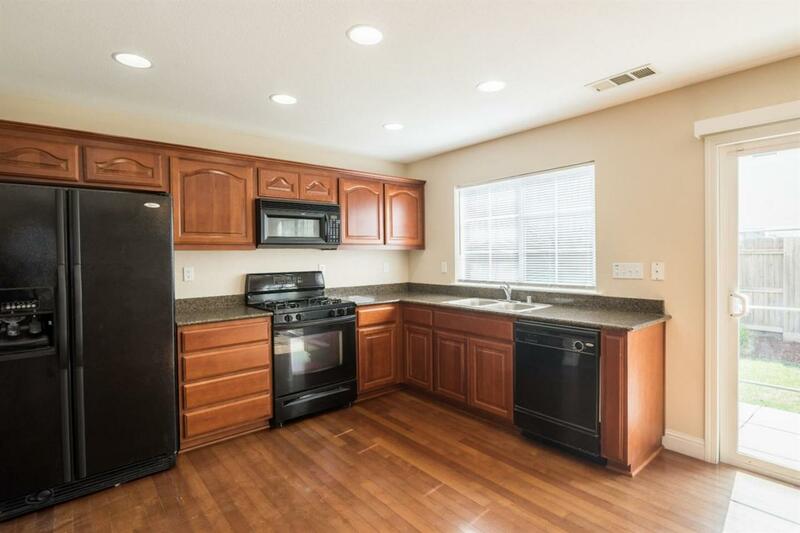 Kitchen includes granite countertops, full set of appliances with a gas stove. 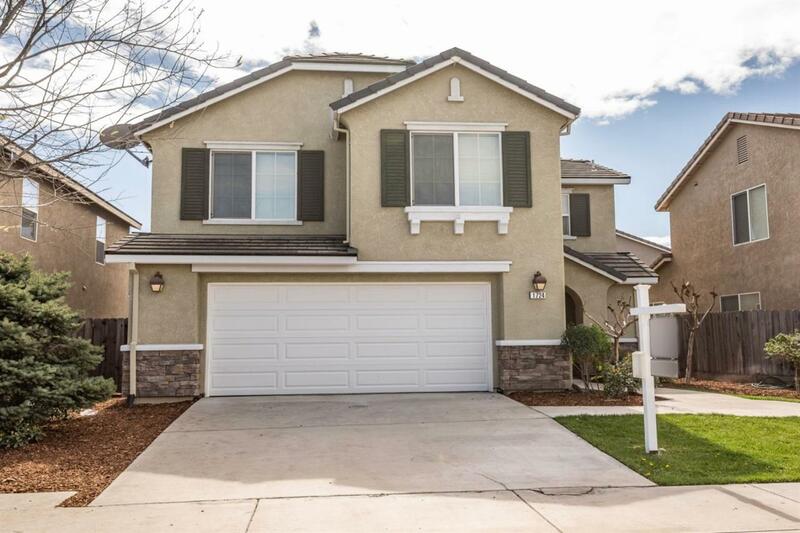 Two car garage, plenty of storage- this home has it all! 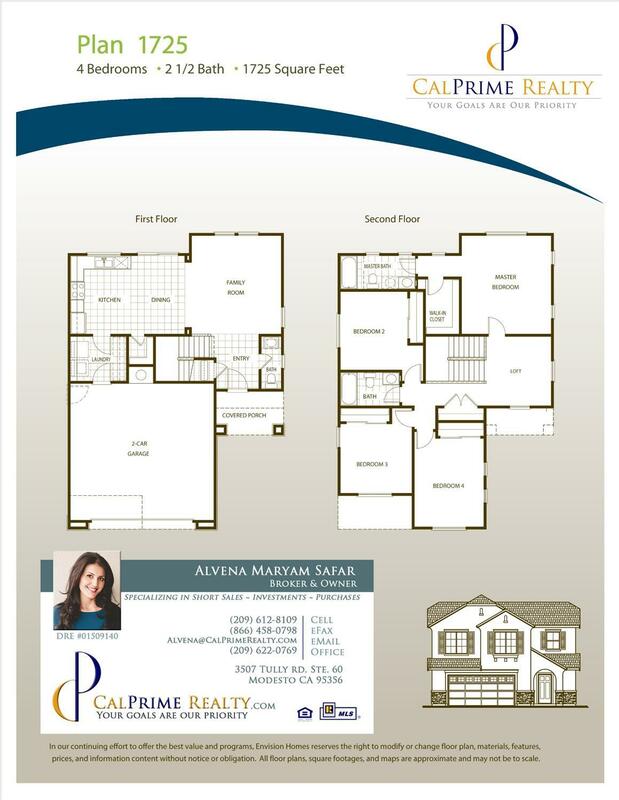 Listing provided courtesy of Calprime Realty. Listing information © 2019 MetroList Services, Inc.